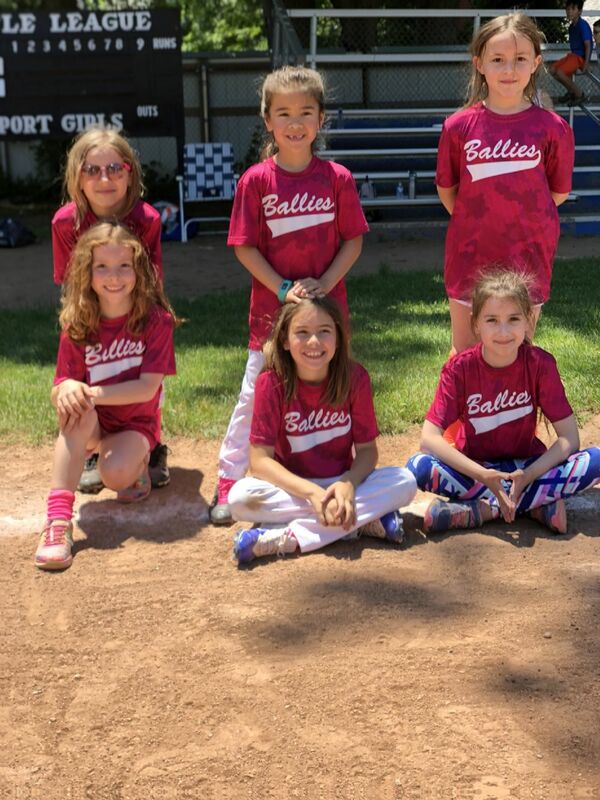 Spring Softball registration is now open! The season will run from after April break through mid-June. 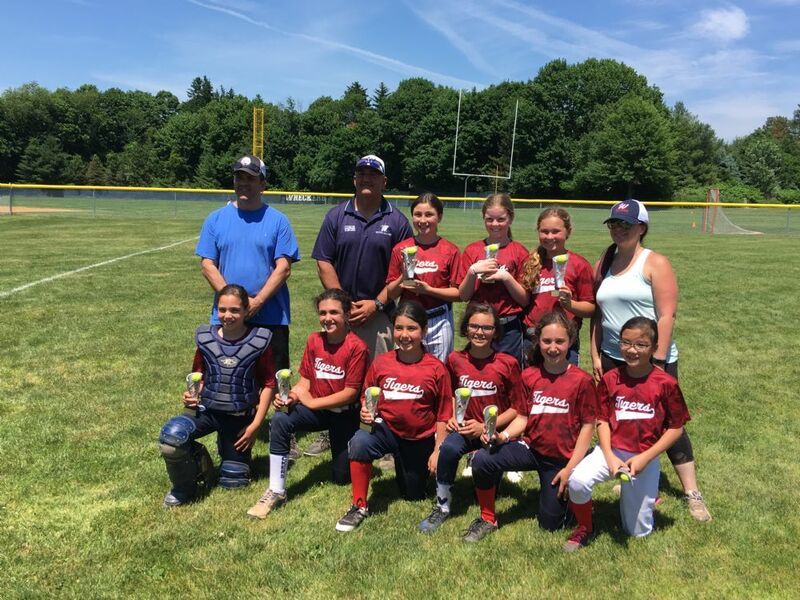 Please click here to register - Westport Softball Spring Registration. See below for a brief description of each level. Instructional - grades pre-K & K: designed for our youngest players to learn how to hit, throw and catch the ball. Clinics will be on Wednesday and Friday afternoons - attend one or both! Games will be Saturday afternoons at 3 or 4pm, and have a 1 hour time limit. A2 - grades 1 and 2: Clinics offered on Wednesday and Friday afternoons, with games Saturdays at 11am for 1 hour. A3 - grade 3: Coaches will schedule a weekly team practice based on player availability. Games will be Saturdays at 9am for 1.5 hours. AAA - grades 4 & 5: Weekly practice determined by coaches based on player availability; games Monday evenings at 5:30pm (makeups on Wednesday evenings), and Saturdays at 11am. Majors - grades 6 & 7: Weekly practice determined by coaches based on player availability; games Tuesday evenings at 5:30pm (makeups on Thursday evenings), and Saturdays at 9am. Juniors - grades 8 & 9: Weekly practice determined by coaches based on player availability; games played against surrounding towns, sometimes Friday evenings, Saturdays or Sundays. AAA Tigers Take the Trophy! A2 Ballies Finish the Season Strong! A2 Ballies...pictured top to bottom, left to right: Keaton L., Rachel Y., Julianne P., Nathalie B., Pheobe N., Hadley M. Not pictured: Alina K., Morgan and Molly S., Abigail Z., and coaches John Nunziato and Bill Spencer. We will be using Facebook to build community and as a means of communication about our sport and club activities for players, parents and fans. Feel free to post and recommend items of interest. Also NEW on our home page is a direct news feed from National Little League.